The start of the new year is a great time to reflect on your organization’s accomplishments, work and content that you’ve produced as a team. Not only does it allow you to see what worked and what could be improved upon in the year ahead, but this audit helps you fill out your 2018 calendar with recycled blogs, social posts, and other successful content that has already been produced. Here are a few creative ways to reuse and recycle what you have to create new pieces your audience will love. If 2017 was a big year for your company, you may want to consider creating a Year in Review newsletter. This can highlight all of the changes, accomplishments and new hires your organization saw in the past 12 months that are worth retelling. And while your company may have a long list of exciting news, it’s important not to clutter excessive information in the visual you create—simplistic and clean organization can greatly enhance the user experience. Want more Year in Review ideas? Check out these 20 creative ideas to repurpose your company’s existing content in new ways. Transforming a past blog post into a video format gives the content a whole new edge. 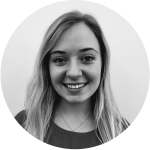 Not only is video content more engaging for viewers, but it is also becoming a fundamental tool for marketers. Video marketing can be time consuming, so save time and energy by repurposing content you already have. You could even think about hiring an agency to create a short video series for you. Keep in mind video with captions and text perform better on social platforms, where viewers may not depend on only audio to consume the story. Using the “year in review” theme paired with a video format, Google’s “A Year in Search” shows users the most searched terms in 2017. This campaign humanizes Google while summarizing last year’s top headlines. Whether it be your team’s favorite blogs, social posts, videos or thoughts throughout the past year, reflecting on ideas that stuck with team members is a great way to inspire others while also learning what similar concepts to integrate into your 2018 marketing strategy. This can take shape in a simple post titled “Our Favorite Posts from 2017” or “Our Top Inspirations,” similar to our own top inspirations blog written based on our weekly inspiration lunch discussions. In another example, Marketcircle compiles their team’s top blog posts, which is a great way to bring life back to archived posts that would have otherwise received little to no traffic. Some content types are more easily digestible for particular audiences than others. By creating an infographic from a previous white paper, case study or article, you can reach a whole new audience you may have missed last year. These graphics are a great way for viewers to absorb and share a lot of information without having to take the time required to read an entire article or white paper. And since you have content already written from past posts, recycling it into a visual format should be easy. 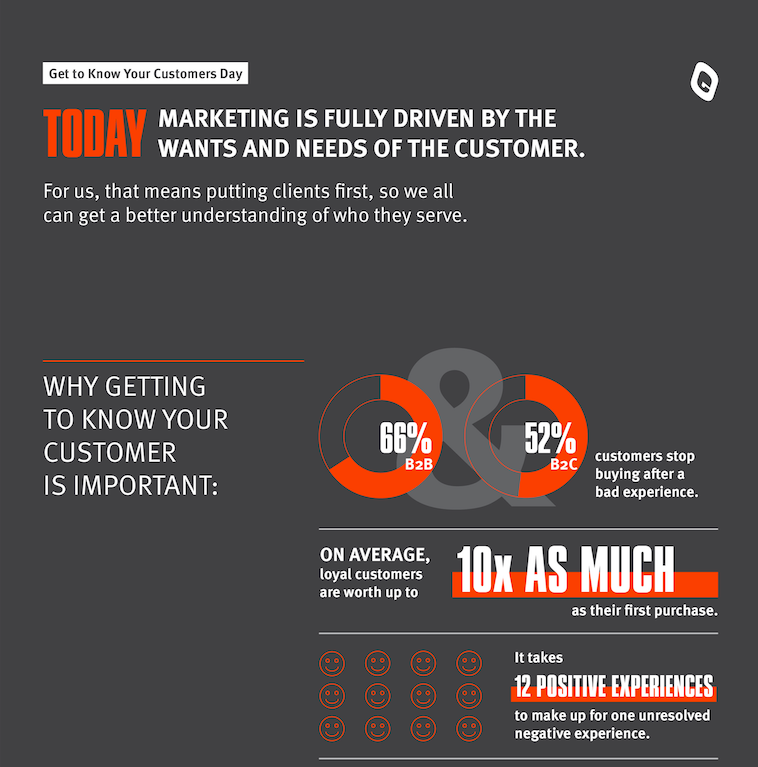 On Get to Know Your Customers Day, our team used an infographic to share some tips on understanding your customers. Check out the full infographic here. Enjoy our top ideas on repurposing content? You will love what is coming next. Sign up for our monthly newsletter, The Pulp, here.